Everest is now affiliated with Sheridan Realty & Auction Co., a member of MarkNet Alliance! The Everest Group Celebrates 25 Years! 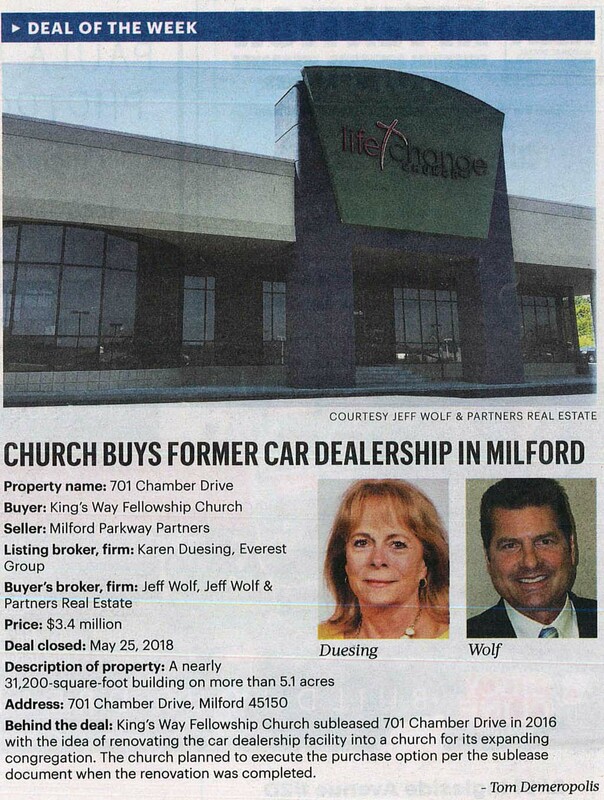 Deal of the Week – 100 Commerce Blvd. Deal of the Week – West Tech Blvd.